ROL: FINISHED CONTRACT - EARLY TERMINATION AS HER PASSPORT WAS EXPIRING. 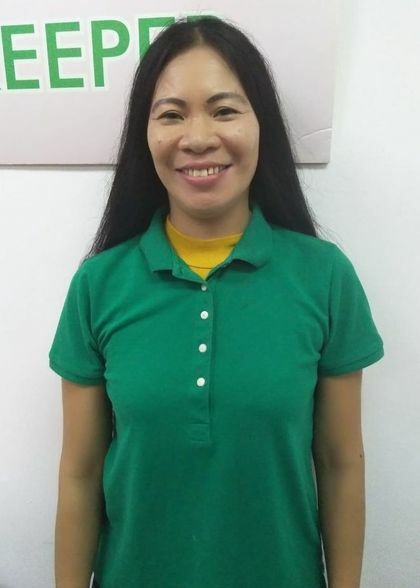 ROL: FINISHED 5 YEARS CONTRACT - SHE WENT BACK TO PHILIPPINES TO SETTLE SON'S EDUCATION. ROL: FINISHED 2 YEARS CONTRACT.